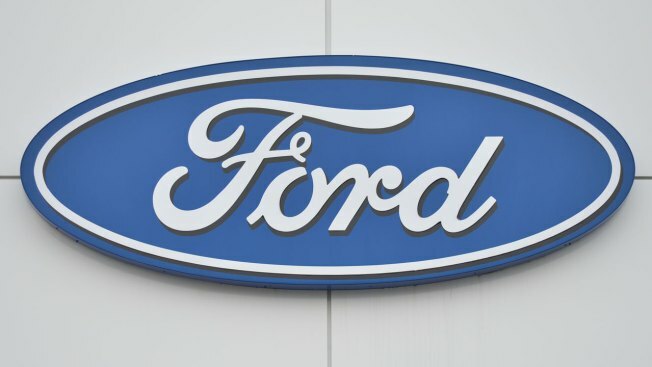 "This action represents a planned expansion of previously recalled vehicles to additional model years within the geographic zones defined earlier by National Highway Traffic Safety Administration," Ford said in a statement. Recall repairs will be done at local dealerships at no cost to the customer. Ford said they'll replace the frontal airbag inflator or module on those affected vehicles and they'll replace the front seats on the EcoSport vehicles with insufficient welds. If your vehicle is in need of repair due to a recall, contact your local Ford dealer.